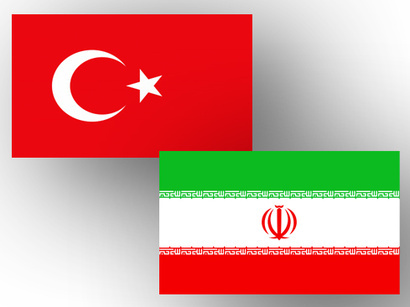 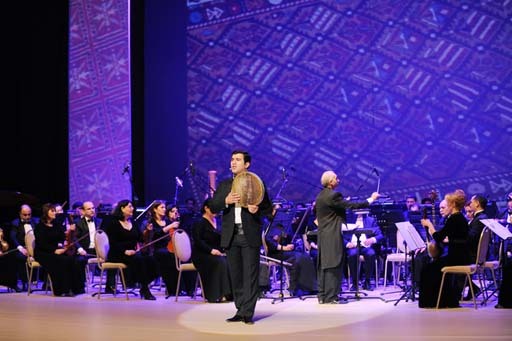 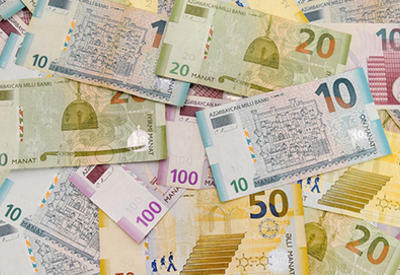 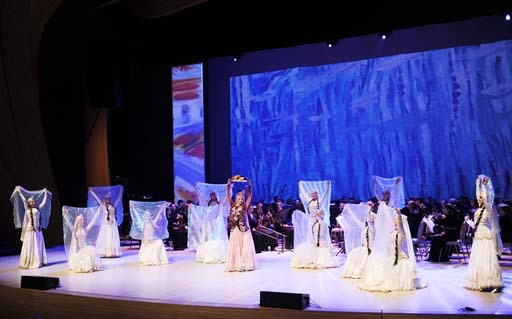 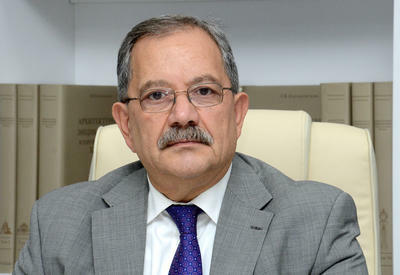 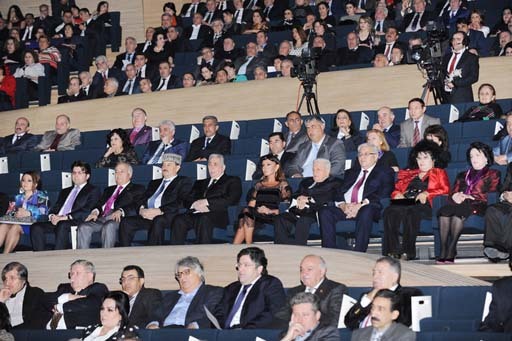 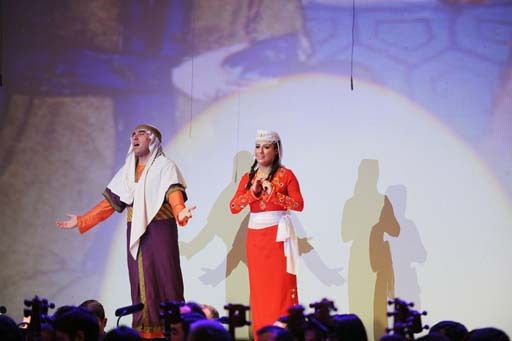 The Third International Mugham Festival "World of Mugham" has started at the Heydar Aliyev Center in Baku on Saturday. 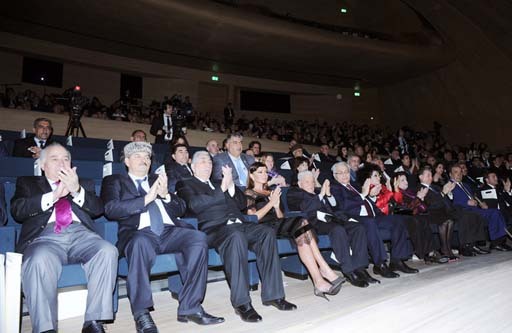 First lady of Azerbaijan, President of the Heydar Aliyev Foundation, Goodwill Ambassador of UNESCO and ISESCO Mehriban Aliyeva attended the event. 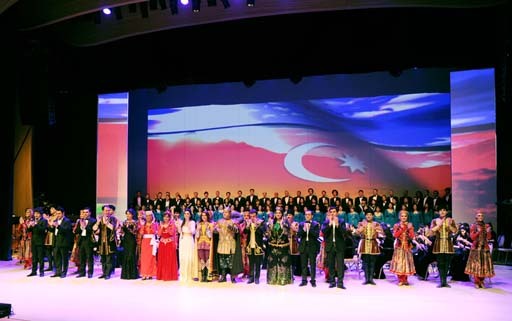 The First Lady delivered a speech in the opening ceremony. 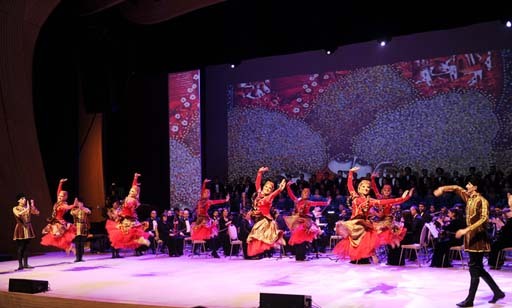 The opening ceremony featured performances by Azerbaijan State Orchestra of Folk Instruments, State Choir Cappella, and State Music and Dance Ensemble. 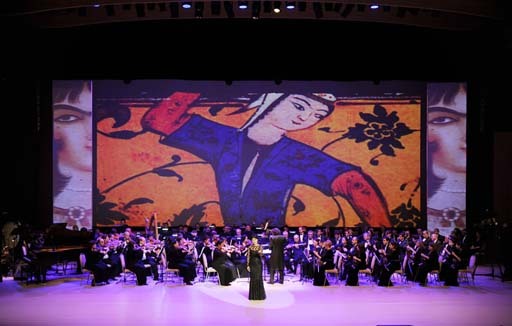 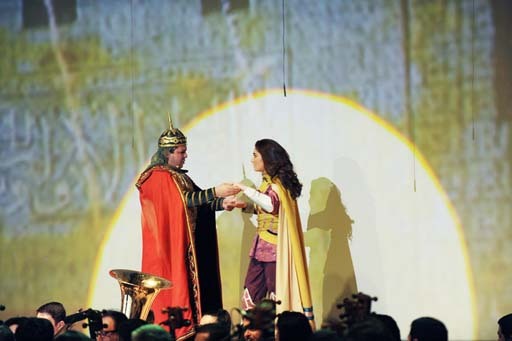 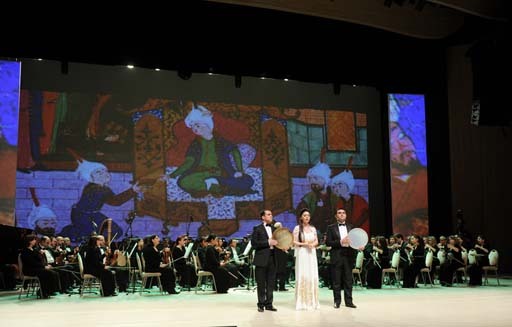 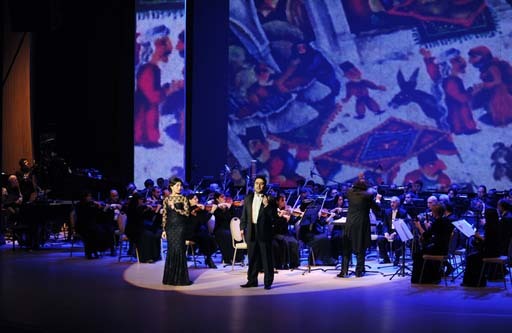 The orchestras were conducted by People's Artist Agaverdi Pashayev and Honorary Art Figure Fakhraddin Karimov.